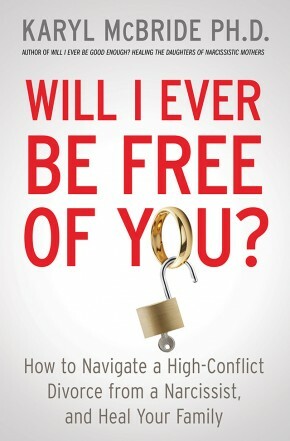 Dr. Karyl McBride draws on her expertise in treating children and partners damaged by narcissists in this practical new guide to divorce and its aftermath. Read more. 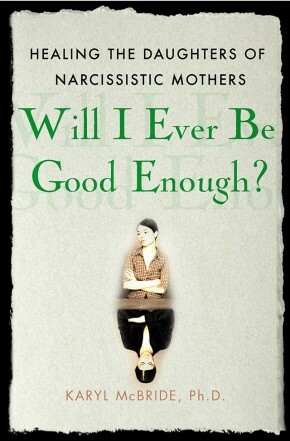 Written for daughters who have spent much of their adult lives dealing with the fallout of never having received maternal support and love from a narcissistic mother. Read more. Dr. Karyl McBride, Ph.D., P.C. 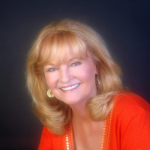 For the past twenty years, Dr. Karyl McBride has been involved in private research concerning the topic of narcissism and its debilitating effects on relationships.